Just over 60,000 Canadian servicemen and women died during four years of fighting in the First World War however the death toll from the Spanish Flu pandemic that spread across Canada in 1918 and 1919 is less well known. The second wave of the flu, by far the deadliest, claimed the lives of approximately 50,000 Canadians from September to November 1918¹. These included three of my great-aunts, aged 16 to 21, and the husband of another, all of whom died in the space of just twenty days. 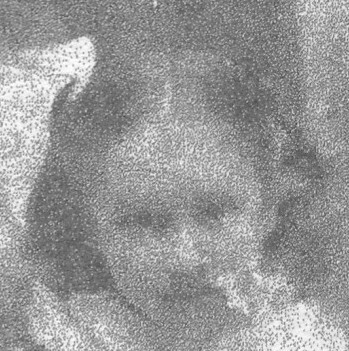 In 1918 my paternal grandmother Mary Jean Elizabeth (Jean) was ten years old, the seventh of nine children born to Gervais Paulin and Marguerite Renaud in Ottawa. 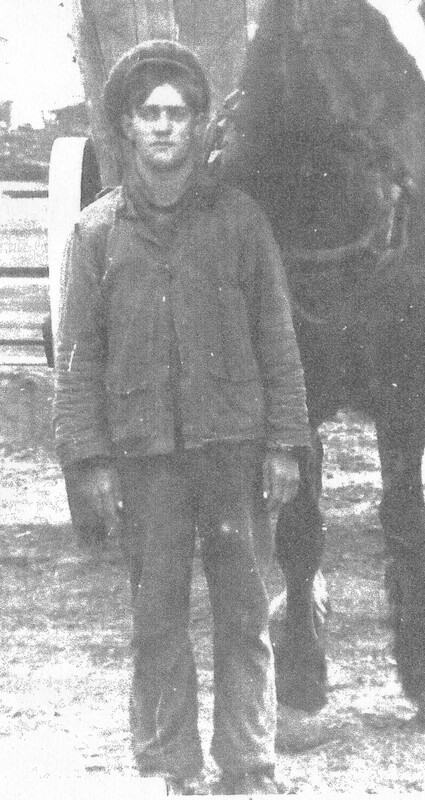 Gervais was a farmer, originally from Caraquet, New Brunswick, and he owned a small holding in Woodroofe that was home to his wife and six children. His three eldest daughters, Elizabeth, Viola and Bertha had married and were living elsewhere in the city. On October 4th Bertha and her husband William Herbert Bradley celebrated their first wedding anniversary at their home at 59 Harvey Street, east of the Rideau Canal and just north of the railway tracks. 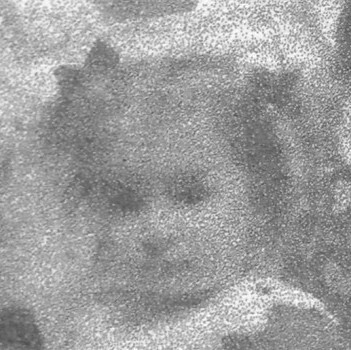 According to her death certificate Bertha fell ill on or very close to this date and by October 17, a month before her 19th birthday, she was dead. Ottawa was particularly hard hit by the pandemic and one analysis states that the wards bordering the railroads were the first to be infected. 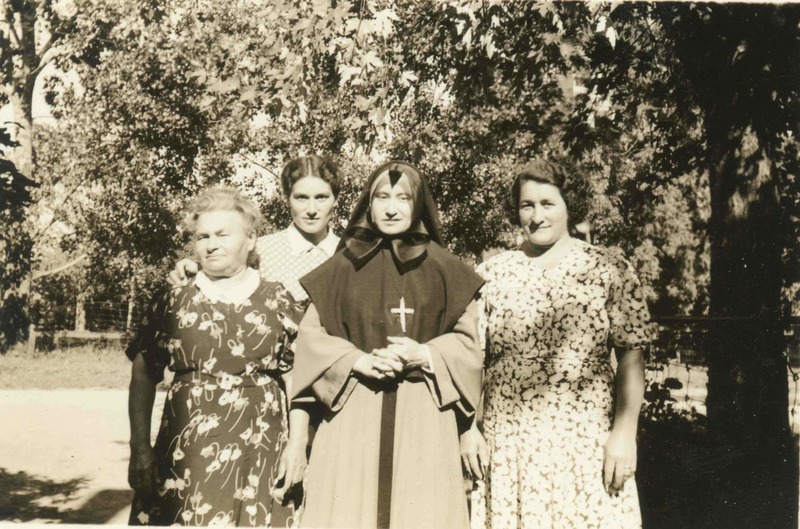 Bertha’s older sister Rosa was working as a domestic servant at the time although the exact whereabouts are unknown. Rosa died in hospital just 48 hours after Bertha, presumably at the General Hospital on Water Street. Her death certificate indicates she was taken ill on or around October 12. Could she have contracted the virus by visiting Bertha? It’s impossible to say but hard to imagine there wouldn’t have been some contact despite warnings of the dangers of doing so. The eldest of the Paulin children, Eliza, married Wilfred Léonard on October 31, 1911 and in 1918 he was working as a Millhand at the Booth Lumberyard. He fell ill on October 19, the day his sister-in-law Rosa passed away. 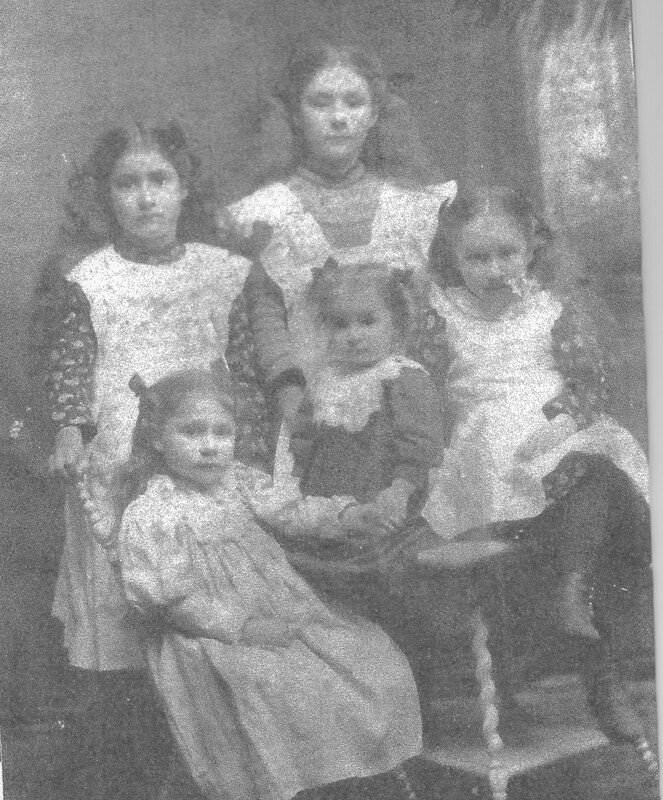 Wilfred died at their home at 109 Pinhey Street four days later. His widow Eliza remarried in July 1920 and her second husband Joseph Labreche served in the 1st Canadian Labour Battalion during the First World War. Having suffered three deaths in one week the Paulin family must have prayed that they would be spared any further anguish. Unfortunately this was not to be as on November 1 their daughter Florence, also a domestic servant, showed the first signs of the virus. Florence died in hospital on November 5, aged 16. My grandmother passed away in 1994 and I only learnt of the events of 1918 when researching the Paulin line several years later. Although the deaths of Bertha, Rosa, Florence and Wilfred were never discussed I’m certain they were never far from their thoughts. Gervais and Marguerite’s youngest daughter, Alice, was born in 1911 and spent her life in the service of The Sisters of Charity of Ottawa. She worked as a teacher and in the hospital caring for the sick, much as her predecessors did for Bertha and Florence all those years ago. ¹ The Spanish Flu in Canada (1918-1920) Parks Canada. The figure of 50,000 is based on the estimate of 55,000 Canadian dead of whom approximately 90% died during the second wave of the virus. Hi there! 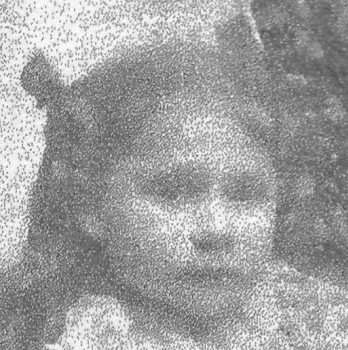 Eliza Paulin (Leonard -Labreche) was my great grandmother. Indeed, the deaths of her siblings and her children were known to our family for decades. My Father has told us that one of the 3 Great-Aunt’s you noted actually died in childbirth and not because of the flu (not sure which Aunt). It is very important to note also that not only did Eliza’s husband Wilfrid die that year, but her oldest 3 daughters died as well. A nightmare for her. Only my Grandmother Alice (b. Dec 1912. d. Dec 1998) and her brother Wilfrid Leonard Jr. survived with their Mother. Indeed, Aliza did remarry a Labreche man later and had 4 sons who lived into adulthood (are probably still alive). She also had many other child deaths to survive. For many years Gervais and his wife lived behind my Father’s family home in Ottawa. My Dad Ernest lived on Cole Avenue during his childhood, which my Grandmother Alice (married James Driskell) owned for over 50 years. At this moment, my Father does not wish to discuss with me any further details… but perhaps at some point I can pass them along. Sincerely, Cheryl Driskell Wakefield, Quebec cdriskell333@gmail.com Thanks! Thanks for the comments, especially for the information on Eliza’s three children which I was not aware of. Regarding the three sisters mentioned in this article, I do have death certificates for all three showing that they died of influenza or influenza related causes in 1918. There was however a male sibling who was stillborn on December 27, 1906. Perhaps this is the child your father was thinking of?